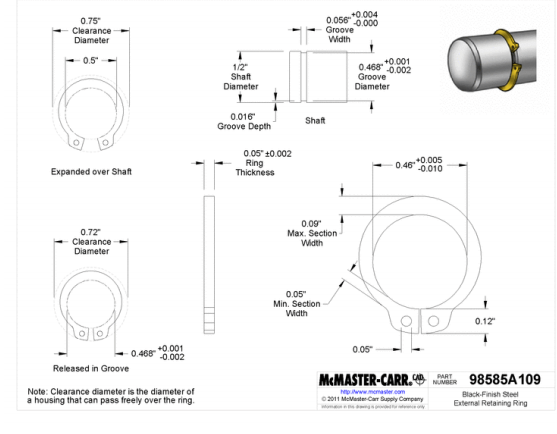 Here’s the procedure we use to create a snap ring groove feature in our standard 1/2″ hex shaft. This procedure is referenced within episode 7 of the “Triple Helix builds a drivetrain” video series. 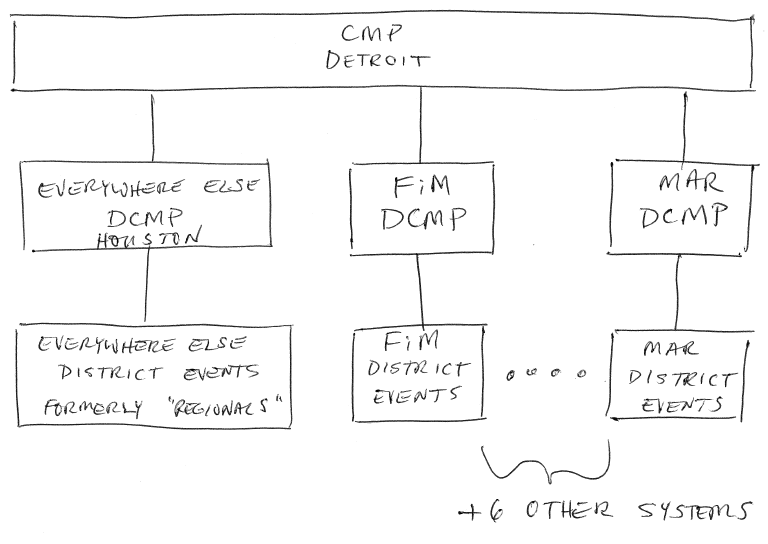 The Everywhere Else District is a proposed district system for every FRC team which is not already a part of the already-established district systems. The territory claimed by the Everywhere Else District is the entire world, minus the territories of the other established district systems. 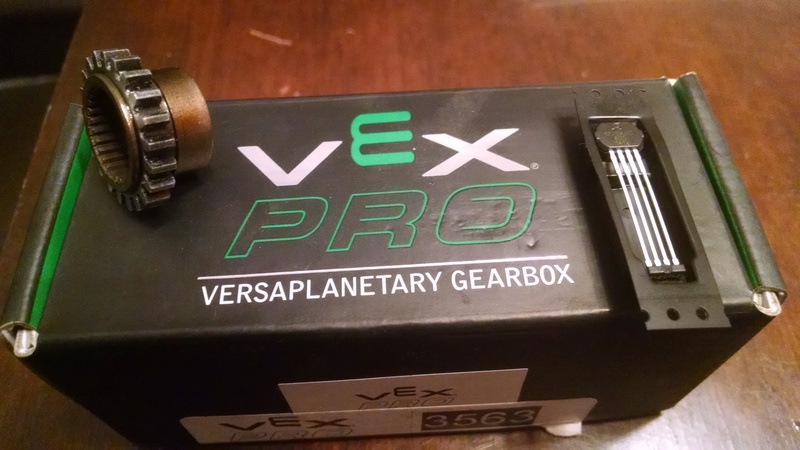 A procedure for adding a hall-effect gear tooth sensor within the input stage of a VexPro VersaPlanetary gearbox. 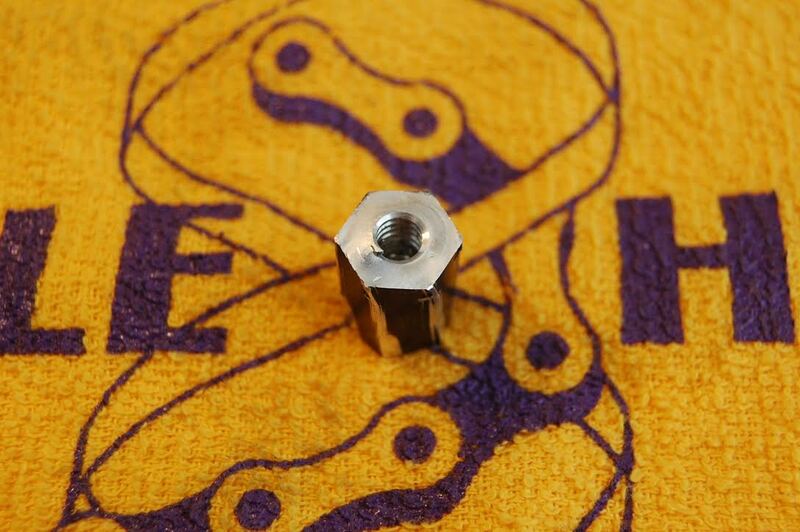 Requires modification of several inexpensive COTS parts; these modifications can be done by any moderately-capable FRC team in a reasonable amount of time and without use of external machining resources. This results in a robust encoder “stage” which performs comparably to a high-quality optical encoder, but for approximately 1/3 the cost. A shaft within our ‘Doc Ock’ arm failed quite spectacularly in our second qualification match of the 2015 Virginia Regional. Here’s an in-depth look at what happened. 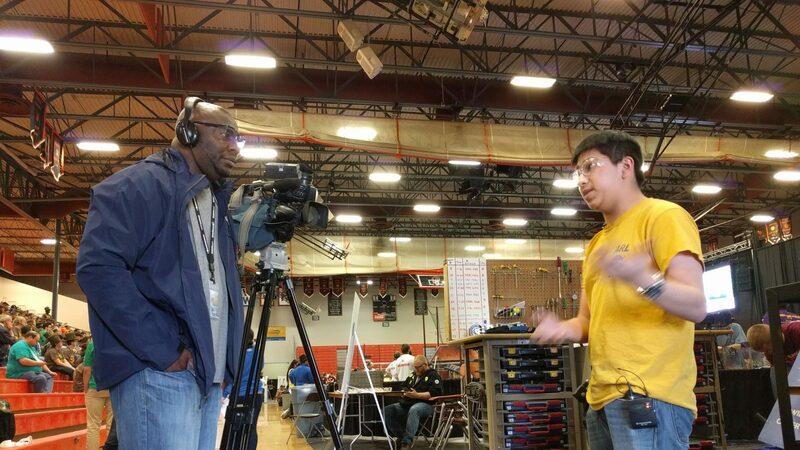 Follow Triple Helix’s 2015 build season as we design, fabricate, assemble, and test Genome Eta, the Triple Helix robot for the 2015 FIRST Robotics Competition game, RECYCLE RUSH.